Our Country has been synonymous to women empowerment. From being the nation that was the first to elect a lady prime minister Indira Gandhi to sending a woman into outer space who till this day holds the record for the most orbits around the earth. Our great nation is changing and leading this change are the great women who chose the male dominated field of engineering and year after year the number is increasing. 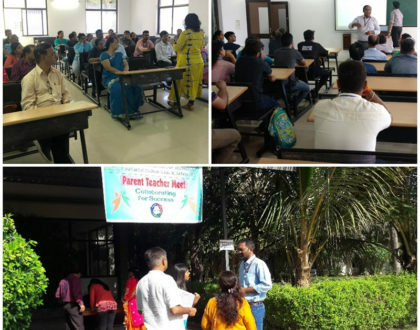 Our prestigious college GIT is not behind and is in fact leading this change. 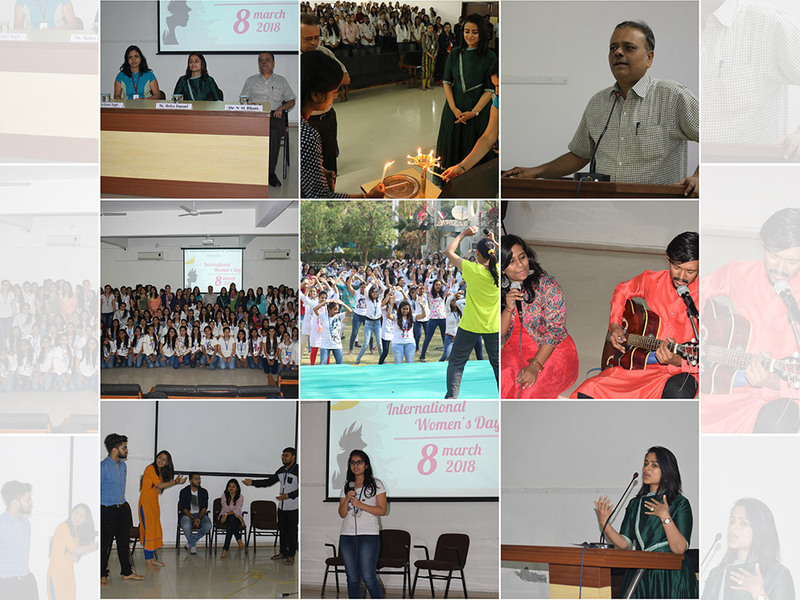 We at GIT have celebrated Women’s Day with all its glamour on 8th March, 2018. 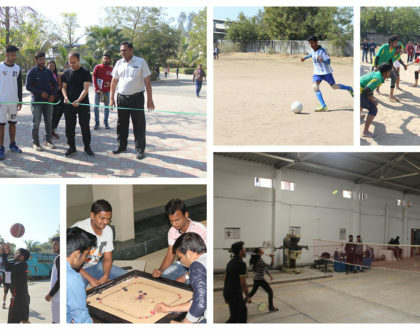 Women Entrepreneurship seminar, Extempore and Poster making competition were also held on the same day.